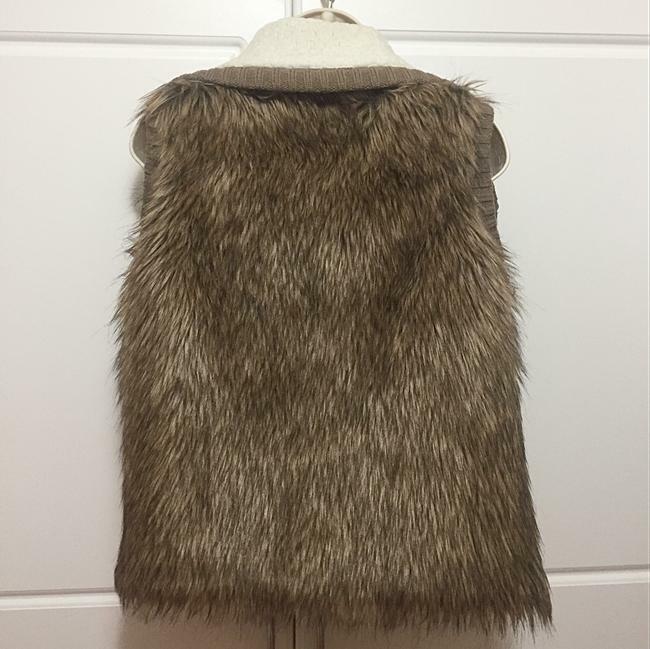 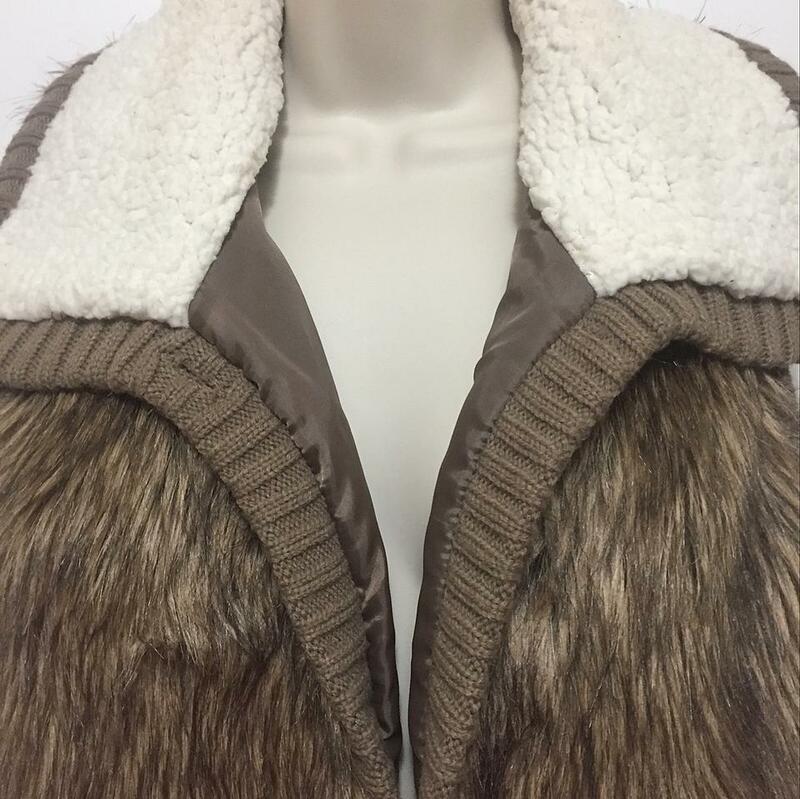 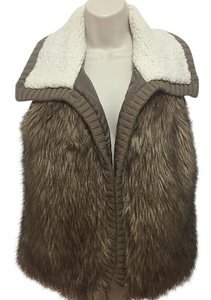 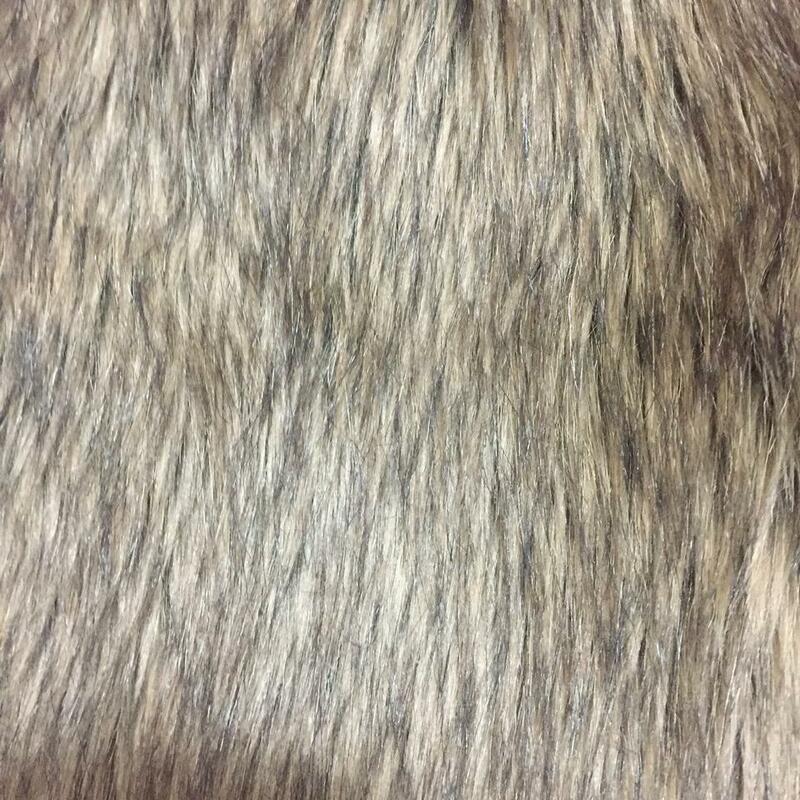 Super cute brown faux fur vest with shearling collar and brown ribbed knit trim around collar and down the front. The front is open. 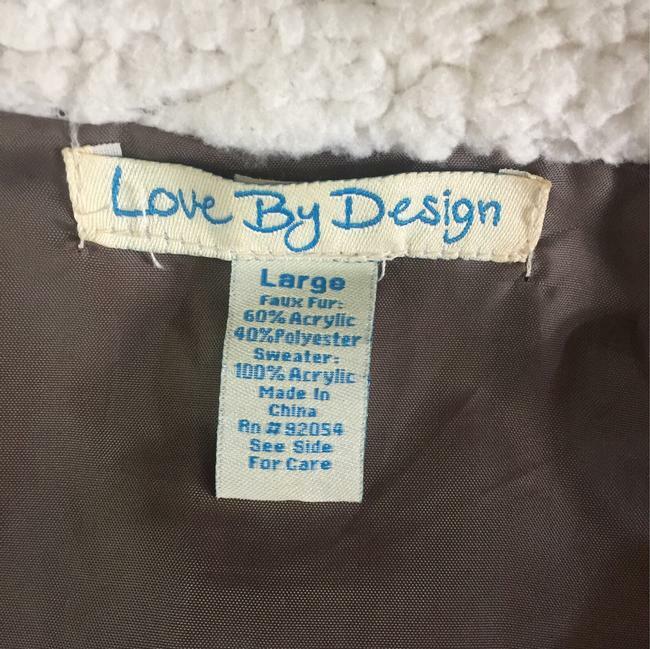 Size says L, but it runs a little small. It would better fit a Junior L or a M in Women's. 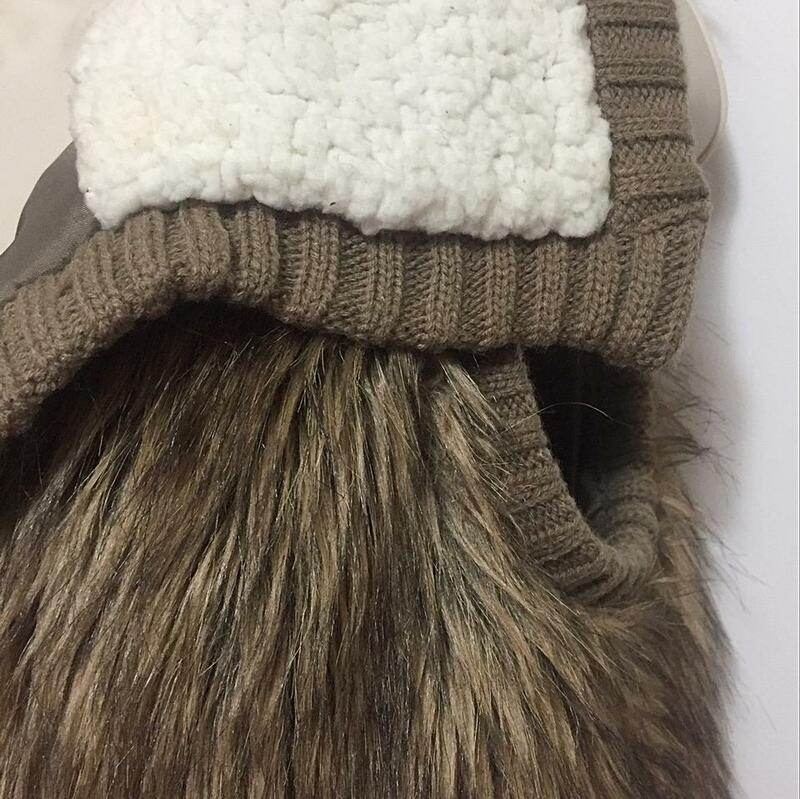 In excellent condition - only worn once.